Employees may change jobs for a number of different reasons and it is quite common that someone would leave for another opportunity that is closer to home or other reasons. 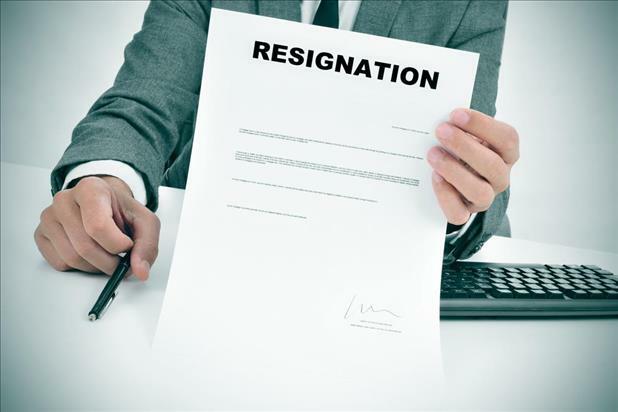 It is common courtesy though for that employee to write a resignation letter to their current employer. A couple things to keep in mind before you begin writing leave on a positive note by giving your employer plenty of notice so they can fill the vacancy. Avoid speaking negatively about any other employee or supervisor at the company. Below we will show you the outline and example of a general resignation letter that you can use as a guide when creating one of your own. First Paragraph: The first paragraph should state that you are resigning and give the date when your resignation is effective. It should also state your company you work for now and the position name that you are leaving from. For Example: This letter is to notify you that I am resigning from (company name) as (position name). The date of my last day of employment will be on 12/15/2013. For Example: I have accepted a position with another (be general about company) that will further my growth and development in my career. Working at (your current organization) has been a rewarding and positive experience in my career. The growth and learning opportunities that have come from (organization name) are invaluable and I am truly grateful. Final Paragraph: Conclude your resignation letter (optional) by offering to assist with the transition. For Example: During the next two weeks, I am willing to help the company in any way to make the transition as smooth as possible. This includes assisting in recruiting and training my replacement. Please let me know if there is anything specific that you would like me to do. 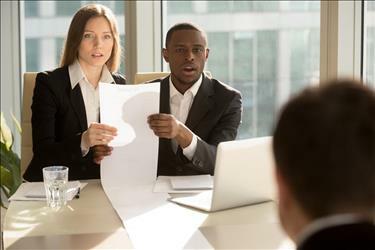 A resignation letter will help you maintain a positive relationship with others at the organization you are planning to leave. This is important because you never know when your past co-workers might be able to help you in future situations. By writing a quality resignation letter it can help you foster current relationships with people you are already friendly with while helping you build relationships and leave on a positive note.